On Sunday I had a visit from Ray and Brian, who were part of the Fur and Feathers 500 Big Year last year. 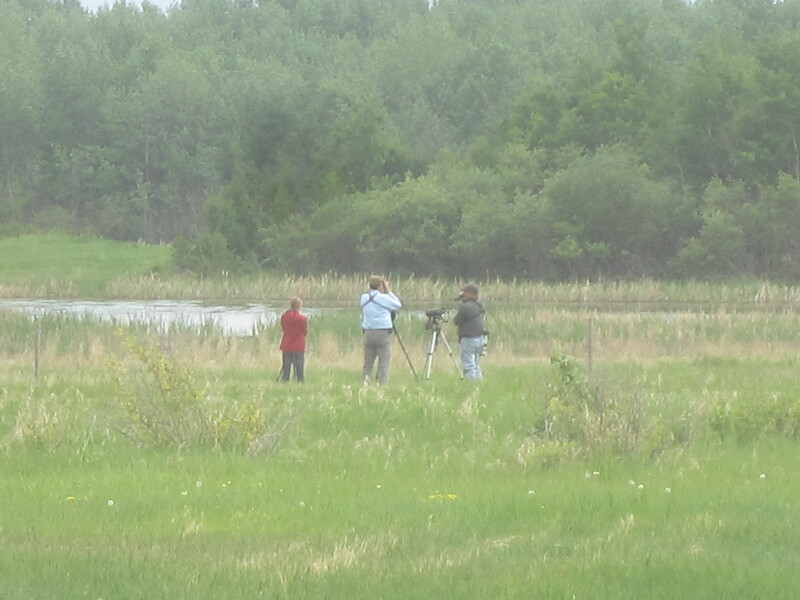 They live in the southern part of the province and were passing through on a birding trip to Cold Lake. 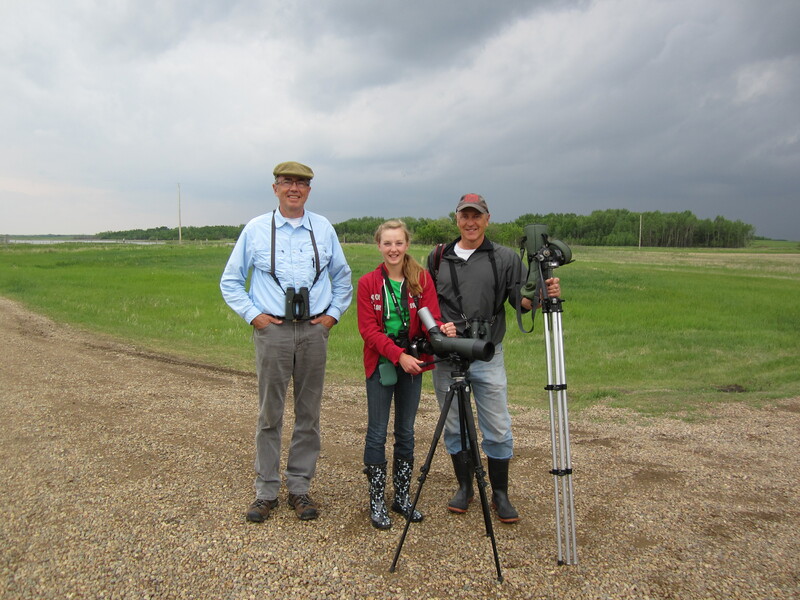 It was great to finally meet them in person and do a little bit of birding with them. In fact, I was very lucky and managed to see a life bird while I was with them, a Common Nighthawk. Brian also brought me several boxes with some birding guides he no longer uses, and lots of back issues of Birders Journal (“the magazine for birding in Canada”, which unfortunately is now defunct, I think) and the ABA’s Birding magazine. 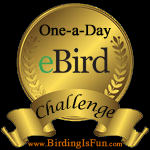 This entry was posted in Alberta Birds, Birding, Blogging, General Birding, My Life List, Spring, Spring Migration and tagged Fur and Feathers 500, Life Bird. Bookmark the permalink.